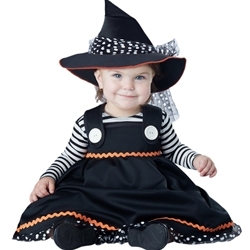 Your little girl is sure to be the most adorable witch this Halloween in the crafty lil’ witch infant costume. This costume can be used for Halloween or a spooky themed costume party. This costume is more adorable then scary making it perfect for little ones. The crafty lil’ witch infant costume is colored as pictured. Costume includes dress and hat. 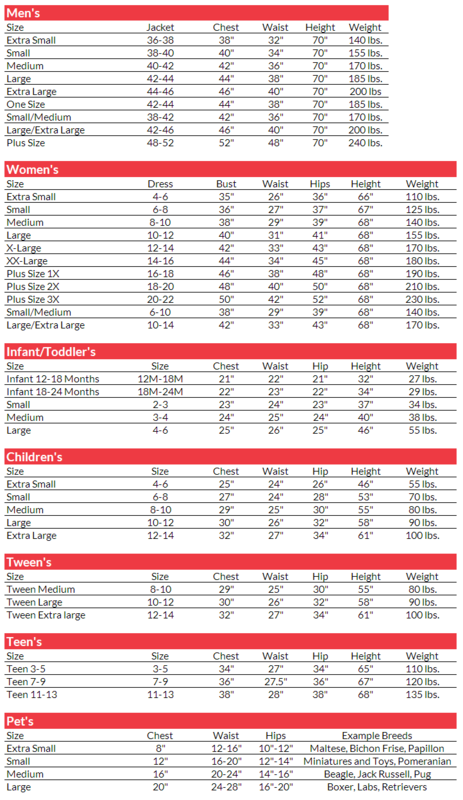 The crafty lil’ witch infant costume is available in infant size 12-18 months or 18-24 months.